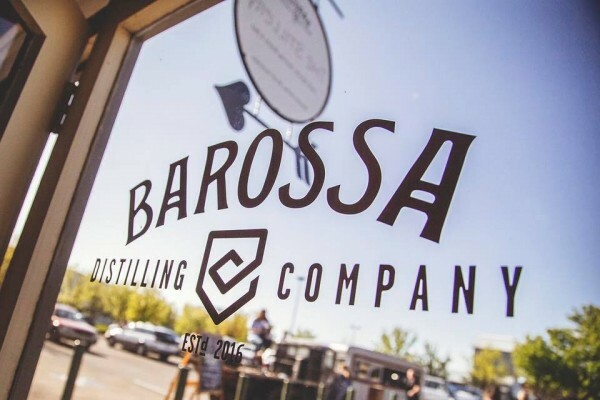 There's an interesting story behind the Barossa Distiling Co logo that many may not know! It's based on two ancient runes: Jera, meaning the coming of a good harvest, and Opila, meaning heritage. The two runes are framed in a shield, representing the ancestry and heritage the Barossa proudly stands for, namely the 5th and 6th generations of families in the Barossa. It was a nod to this heritage that they called their cornerstone gin 'Generations Gin' - a gin that can be enjoyed for generations to come!